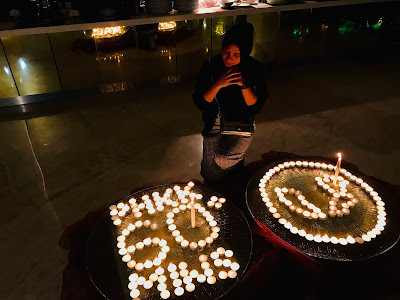 Kota Kinabalu & Tawau, Sabah - Promenade Hotels in Kota Kinabalu, and Promenade Hotel Bintulu respectively went dark in support of Earth Hour on Saturday, 30th March 2019 beginning at 8.30PM (Local time) for 60 minutes. 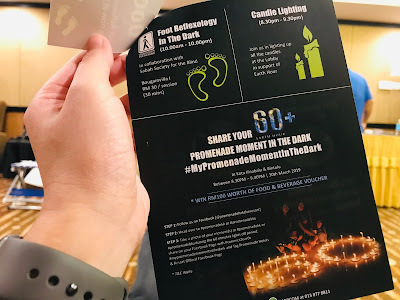 This year at Promenade Hotel Kota Kinabalu, it was a little different to marked Earth Hour for the 8th consecutive year. 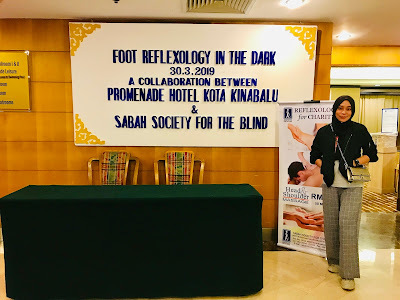 Besides switching off non-essential lights ar Hotel Exterior, Hotel Lobby, Promenade Cafe, Lobby Lounge and Dynasty Restaurant during the 60 minutes, there were other activities beginning with Foot Reflexology in the Dark (from 10am-10pm) by Sabah Society for the Blind, Candles Lighting and 60 minutes Facebook Contest - which were all well-supported by patrons, guests and visitors. 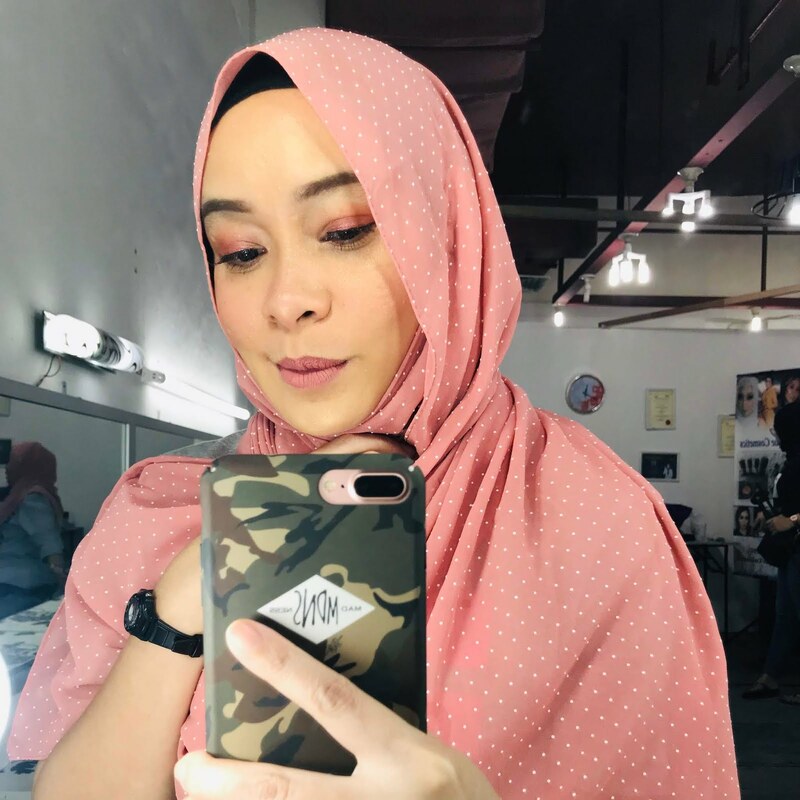 They also enjoyed redeemable Free Green Tea Latte from the Lobby Lounge, Charcoal Buns with Salted Egg Custard Fillings at Dynasty Restaurant and Ala Minute Organic Vegetables at Promenade Cafe's Show Kitchen. 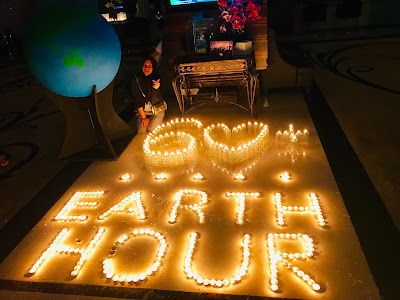 In the hotel's Earth Hour Campaign message to hotel guests and diners, the General Manager and Hotel Manager of Promenade Hotel Kota Kinabalu & Promenade Hotel Bintulu respectively encouraged all to commit to actions that go beyond the hour for a sustainable future that we desire, and our children deserve. 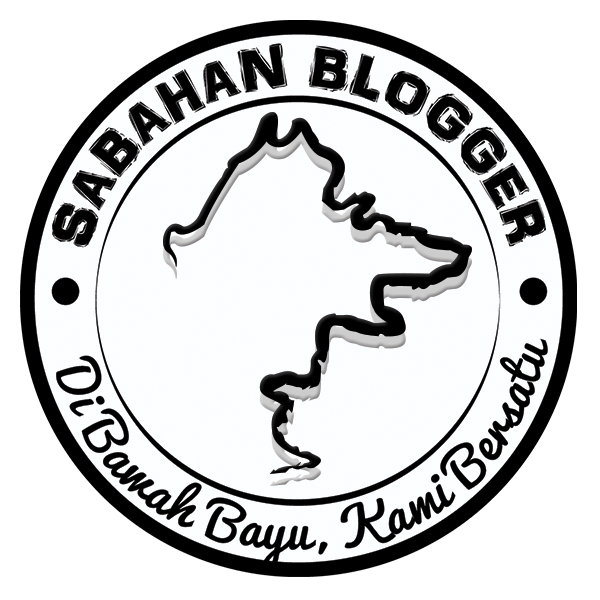 3 comments on "2 Chains of Promenade Hotels Went Dark in Support of Earth Hour"